It is the HALF MARATHON of Paris, the 27th edition. 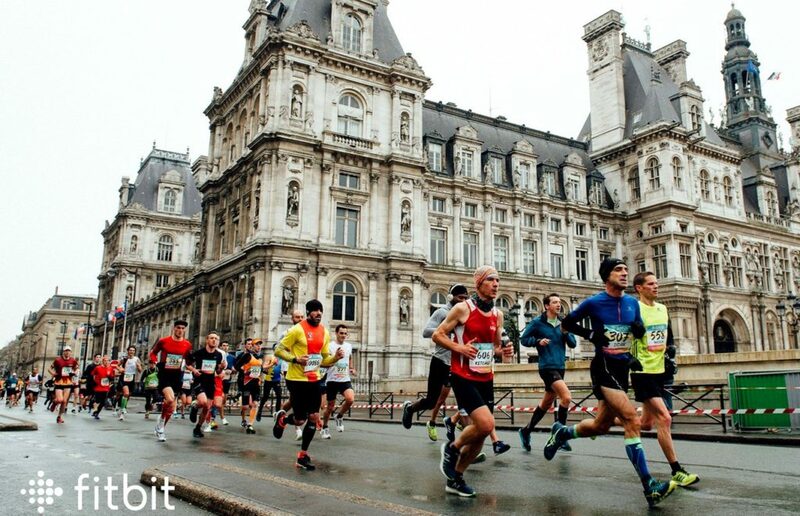 There are two other half marathons in Paris but whose course is not totally in Paris, the Vincennes half marathon and the Boulogne half marathon (see the corresponding articles in this blog). Among the new features this year, the route and the village. Even if the route is very similar to last year’s, the start and finish are no longer in the Bois de Vincennes. The race starts from the pier of Austerlitz (not far from the train station of the same name) and ends in front of the “Grande Bibliothèque”, the BnF site François Mitterrand (Bibliothèque Nationale de France), pier François Mauriac. The race is still taking place for a good part in the Bois de Vincennes, about ten kilometers. So, first half-marathon, looking for record on the distance, preparation for the Paris marathon which takes place 5 weeks later, pleasant running time with friends, whatever, GOOD HALF!